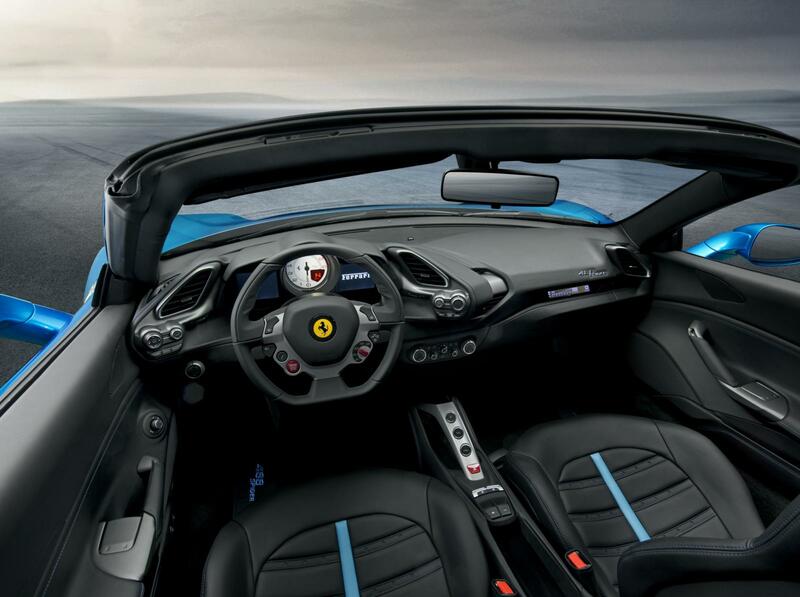 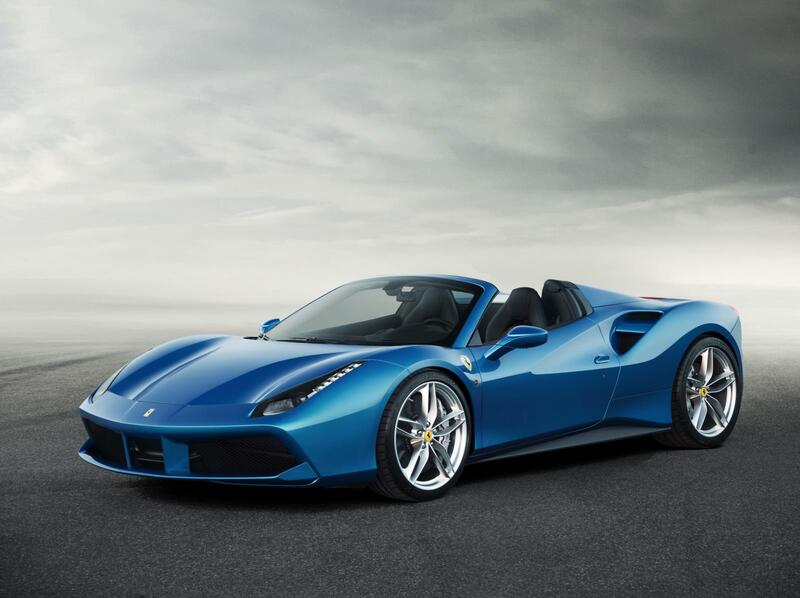 Ferrari’s latest spider iteration the 2016 Ferrari 488 Spider has been revealed in Melbourne today as part of the Australian Launch. 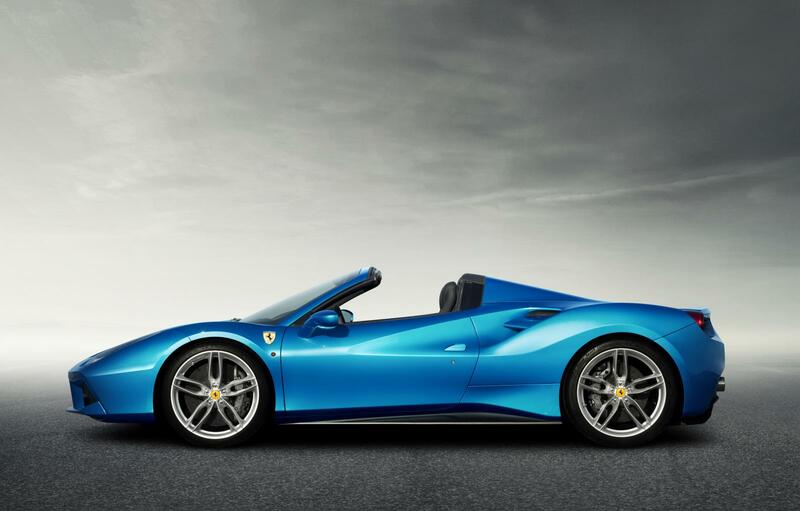 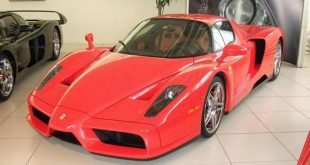 The 488 Spider is the successor to the already popular 458 spider and is priced at $526,888 which is close to $60,000 cheaper than its predecessor. 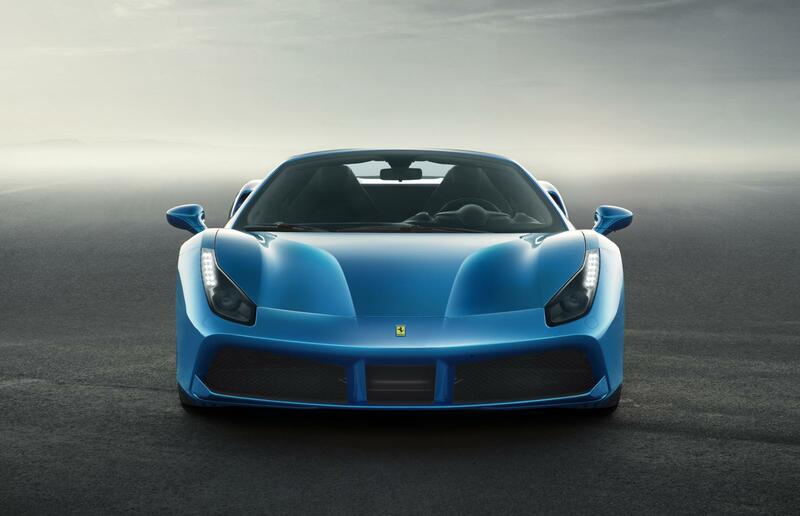 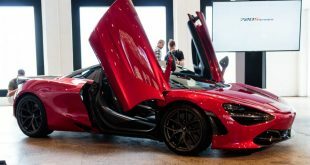 It’s also quicker, the 3.8-litre turbo V8 powerplant produces 492kW, propelling the supercar from 0-100km/h in just 3.0 seconds. 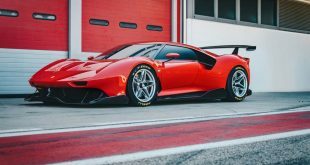 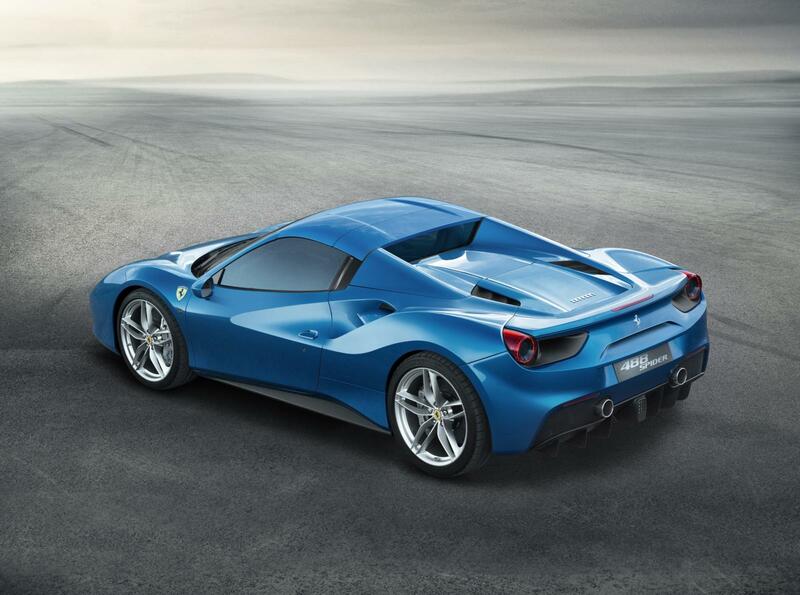 Amateur drivers will feel like seasoned professionals thanks to the 488’s latest iteration of SSC (Side Slip Control). 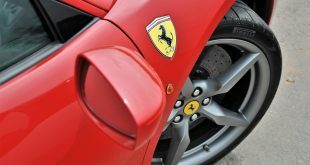 SSC utilizes an advanced algorithm that combines the inputs of yaw, wheel angle and speed to determine the perfect slip angle. 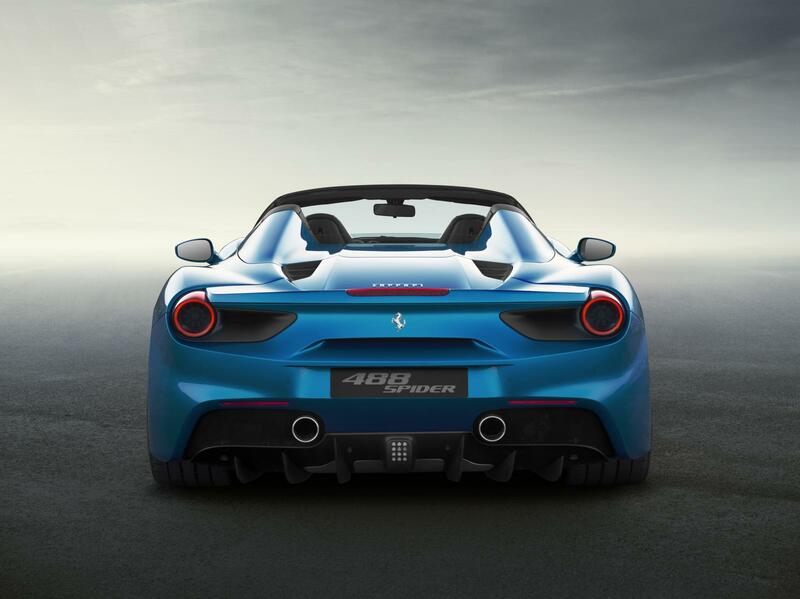 The traction and stability control then dynamically adjust to allow greater slip, while still being in full control of the vehicle. 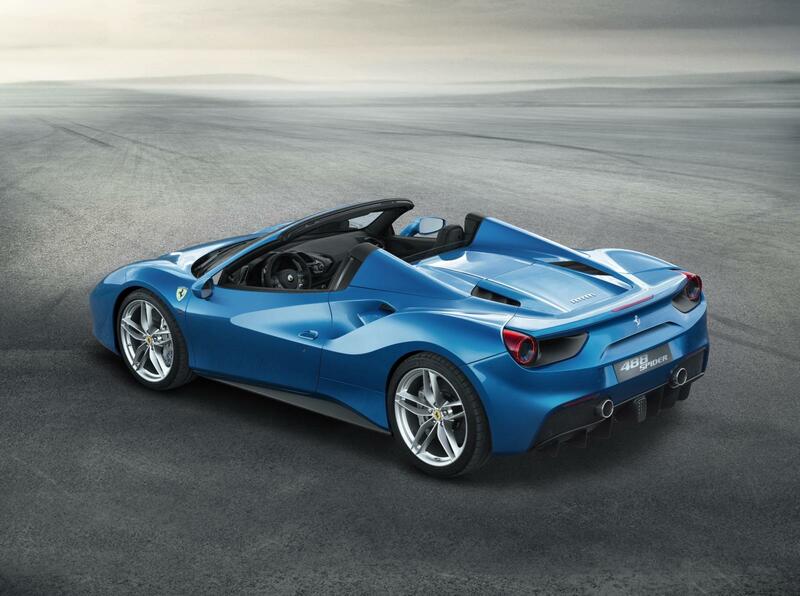 The spider is already in high demand with the waiting list stretching well over 12 months. 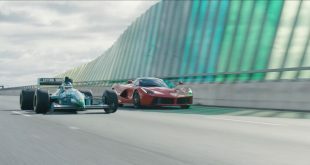 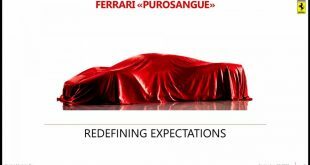 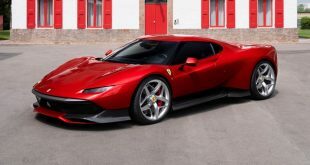 If your what Ferrari call a “Spideristi” then you better get your order in quick or risk not having the this hot ticket item any time soon.